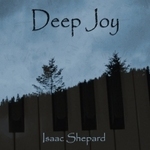 Sign up for Broadjam today to follow Isaac Shepard, and be notified when they upload new stuff or update their news! 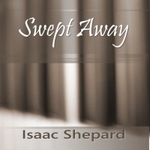 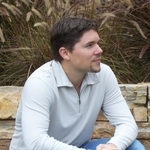 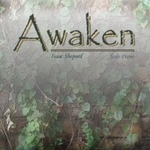 Stir your emotions with Awaken, Isaac Shepard's fourth solo piano CD. 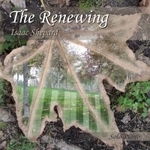 These original neo-classical compositions will inspire you with their simplicity and enliven you with their depth.